A HIGH COURT judge has referred to the police commissioner a fraud claim by Superpharm Ltd against one of its former employees, who has been ordered to repay $2.2 million to the company. Superpharm Ltd sued Darren Dookie for breach of contract after almost $4 million was misappropriated from two schemes which involved the use of valid invoices from which cheques were produced, and collected from the company’s accounts, and delivered to its stores. The ruling said Dookie convinced staff at the stores that there was authorisation to cash the cheques at the stores, but the cash was collected and never delivered to the vendors. The scheme also involved Dookie's creating fraudulent invoices from his work computer. In his defence, Dookie denied the claim and said he had no role in the authorisation or encashment of cheques, nor did he collect cheques on behalf of vendors. He denied he instructed anyone to cash cheques for him. Superpharm called seven witnesses at the trial, including its CEO David Sobrian, and although it claimed a loss of $3.98 million, the judge said it could only prove the loss of $2.29 million. Seepersad said, “The actions of the defendant cannot be condoned. In this society, fraud and white-collar crime have not been prosecuted with any measure of alacrity.” He pointed out that Superpharm had reported the matter to the police. At the trial, Seepersad was told Superpharm received no notification from the police on the status of its report to the Fraud Squad. 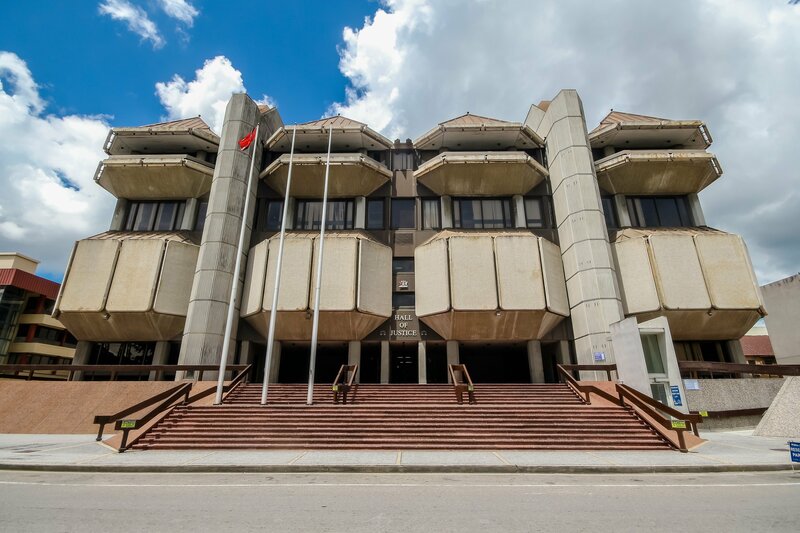 “It is evident that a new approach to lawlessness has been engaged by the TT Police Service and it is hoped that fraudulent conduct would be prosecuted with precision. SuperPharm was represented by attorney Lee Merry and Dookie was represented by Asha Watkins-Montserin. Reply to "Ex-workers ordered to pay Superpharm $2.2M"